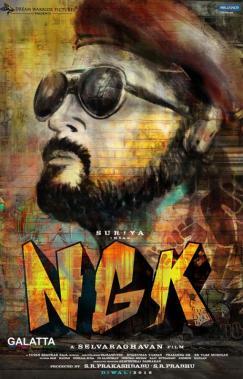 Announced for a Diwali release in November, Suriya’s NGK being directed by ace filmmaker Selvaraghavan is without a doubt one of the hottest films coming out this year. Being produced under the Dream Warrior Pictures banner with music by Yuvan Shankar Raja, the producer of the film, S. R. Prabhu, took to his Twitter page to post a short and to-the-point statement saying fans can expect an announcement regarding the film on Suriya’s birthday on July 23. Based on this tweet, we can expect the makers of NGK to make an announcement on the film’s teaser, which we will now have to wait for to know for certain. Touted to be an action political drama, NGK stars actress Sai Pallavi as the female lead. Actress Rakul Preet Singh gradually made inroads into the Tamil film industry with two big films last year - Spyder and Theeran Adhigaaram Ondru - and, will be next seen in a crucial role in this Suriya starrer. 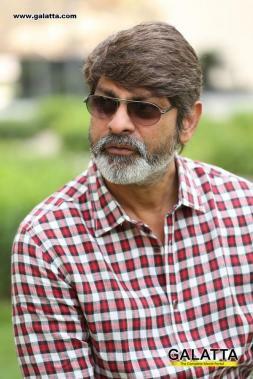 Telugu star Jagapati Babu too has been cast in a vital role, which many speculate to be as the antagonist.